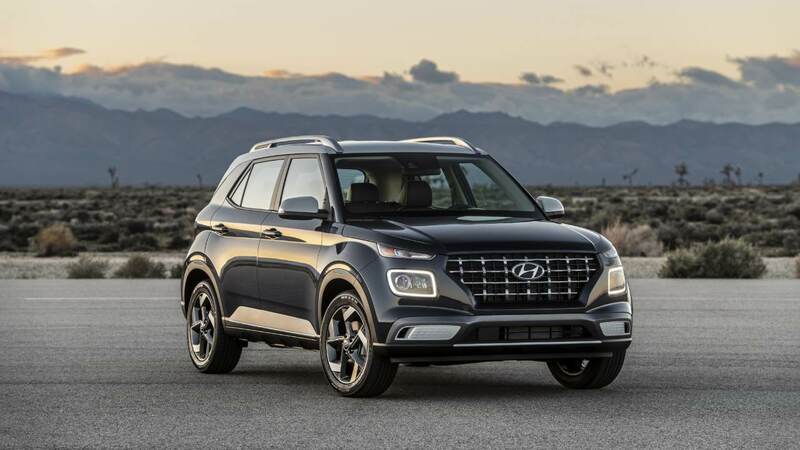 Hyundai Motor India aims to have four SUV models in its product portfolio in the next four years as it looks to further consolidate its position in the fast-growing segment. The company currently retails two products -- Creta and SantaFe -- in the segment. "We have just launched Elantra and by October or November, we will launch Tucson," Hyundai Motor India MD and CEO Y K Koo told reporters here. The company also plans to launch a sub 4-metre compact SUV in order to fill the gap that lies below Creta. It had showcased concept compact SUV Carlino at the Auto Expo this year in February. The model is under development right now. Asked about the timeframe for having a four-product portfolio in the SUV segment, Koo said: "It will at least take four years." The company thus will have four products ranging from a compact SUV with price starting at Rs 5-6 lakh to over Rs 30 lakh SantaFe in the fast-growing segment. On the Tucson launch, Koo said the vehicle will be launched with 2,000 cc petrol and diesel engine options, priced at Rs 25-30 lakh. 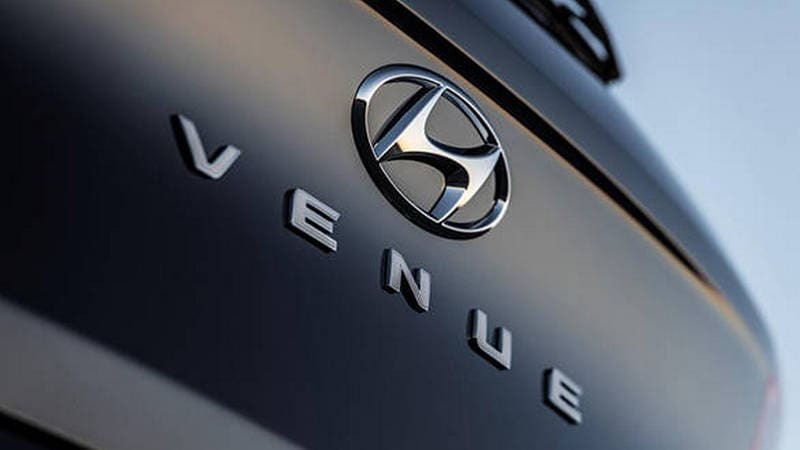 Elaborating, Hyundai Motor India Senior Vice-President Marketing and Sales, Rakesh Srivastava said the company will follow a three-pronged strategy, going ahead. "We will follow proper timeframe on full model changes. Besides, we will enter segments where we don't have presence. Thirdly, we will get into sub-segments which have the potential to grow into full segment, going ahead," Srivastava said. The company will launch 1-2 products each year and will have a sizeable portfolio, he added. The idea is to become leading premium and loved brand in the country, Srivastava said. Asked if the company would like to bring in more diesel platforms in the wake of enhanced scrutiny of the fuel, Koo said: "We already have a powerful engine and if we require any more, we can get it imported from Korea." When asked if the company would like to introduce more diesel engines in the compact segment, Srivastava said: "Due to price difference coming down between petrol and diesel, the compact segment would gradually move towards petrol powertrain." With the Hyundai Elantra launch, the company sells 11 models in the country, ranging from entry level Eon to premium SUV SantaFe.